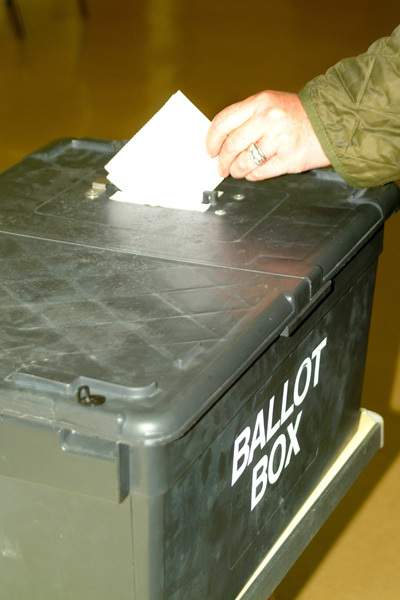 The Surrey Comet website (see link in right hand column) carries a list of all those nominated to be elected to the new Kingston Council on 22nd May. This election is taking place three weeks later than one might have expected in order to enable the elections for the European Parliament to occur on the same day. No doubt we shall have something to say about those as the time passes. It is evident from the list that there will be some substantial changes of personnel at the Guildhall, even among our local representatives. One thing I must make clear to start with: for the first time since 1990 my name does NOT appear among the list of people nominated. Many if not most readers probably expected that it would and it was only very recently that the decision that I should not fight Surbiton Hill for the fifth time was taken. As my opponents in 2010 were not slow to point out I do have health issues, though the brain etc still work as well as ever and I have done the best I could to ‘keep the flag flying’ in Surbiton Hill and Surbiton generally since 2010. I am now devoting time to the Kingston Federation of Residents Associations, of which I became chair early last year, and my interest in the doings of RBK Council and the welfare of residents is in no way diminished. The local area will also regret the departure of Lib Dem Cllr. Rolson Davies, who has served in the administration for 12 years (I think). I was his ‘shadow’ at Health and Adult Social Services for some years before 2010 and we had a very cordial relationship typified by full, frank and friendly exchanges of views. We had in common a genuine interest in the wellbeing of residents which transcended party politics. I am intrigued as to why Elmbridge resident Cllr. Neil Houston is now standing in Alexandra ward rather than Surbiton Hill, where he topped the poll in 2010. Perhaps he expects to lose…….Anyway he must have found some way to overcome the impediment to his standing presented by his residence outside the Borough. He is replaced in Surbiton Hill by someone who will also be hailed no doubt as a tireless local campaigner, who just happens not to have taken part in any local campaigns.